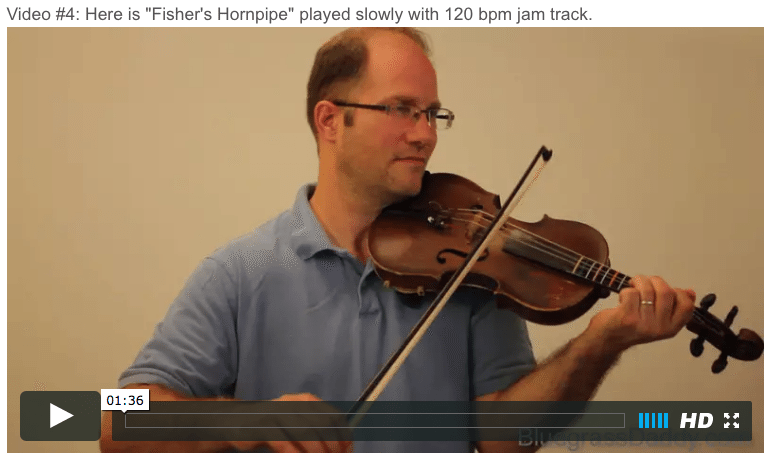 This is an online fiddle lesson for the fiddle tune "Fisher's Hornpipe." 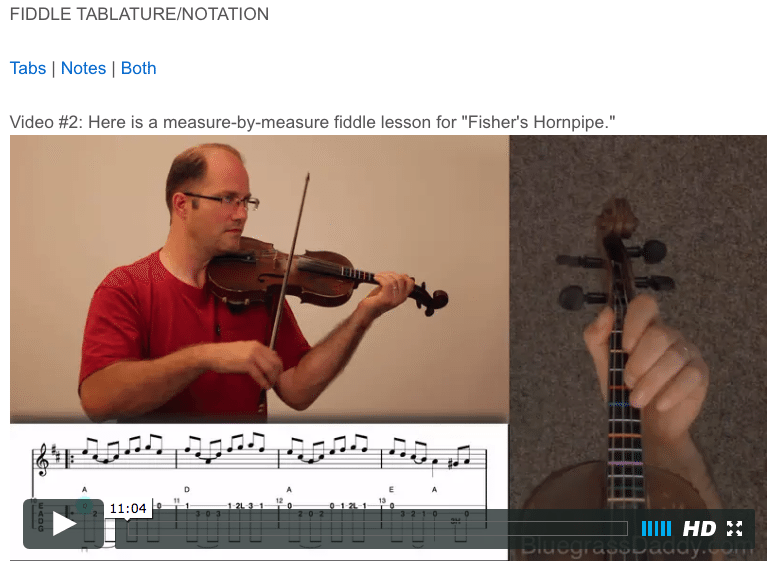 Video #1: Here is a video of me playing the fiddle tune "Fisher's Hornpipe." 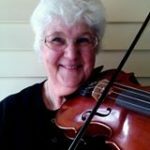 " http://behaviordogtor.com/Resources-links.html buy generic tinidazole Fisher's Hornpipe" is one of the most popular, widespread and frequently published fiddle tunes in the world. On the subject of the title, several writers have posited various speculations on who the 'Fisher' might have been. Charles Wolfe, among others, believes it was originally a classical composition by German composer Johann Christian Fischer (1733-1800), a friend of Mozart's. Samuel Bayard (1981) noted that the tune dates to latter-18th century England where it was composed by "J. Fishar" and was "published in 1780." Scholars Van Cleef and Keller (1980) identify the composer as one James A. Fishar, a dancer, musical director and ballet master at Covent Garden during the 1770's, and note it is included as "Hornpipe #1" in J. Fishar's (presumably James A. Fishar's) Sixteen Cotillons Sixteen Minuets Twelve Allemands and Twelve Hornpipes (John Rutherford, London, 1778). It has also been attributed to "18th century English fiddle player J.W. Fisher" [Callaghan, 2007]. A few years later the melody appeared in England under the title "Lord Howe's Hornpipe" in Longman and Broderip's 5th Selection of the Most Admired Dances, Reels, Minuets and Cotillions (London, c. 1784). McGlashan printed it about the same time in his Collection of Scots Measures (c. 1780, p. 34) under the title "Danc'd by Aldridge," a reference to the famous stage dancer and pantomimist Robert Aldridge, a popular performer in the 1760's and 1770's. The hornpipe appears in a number of 19th century English musicians' copybooks as "Egg Hornpipe." Although it is known in Europe as a hornpipe, it has also been played as a reel for dancing the Shetland Reel in Scotland's Shetland Islands. 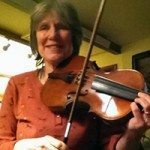 Posted in Celtic, Intermediate	Tagged with: "Fisher's Hornpipe" "celtic fiddle" "online fiddle lesson" "bluegrass fiddle lesson" "old time fiddle lesson" "John Cockman" "BluegrassDaddy"
This topic contains 5 replies, has 5 voices, and was last updated by Kaeleigh 2 years ago. 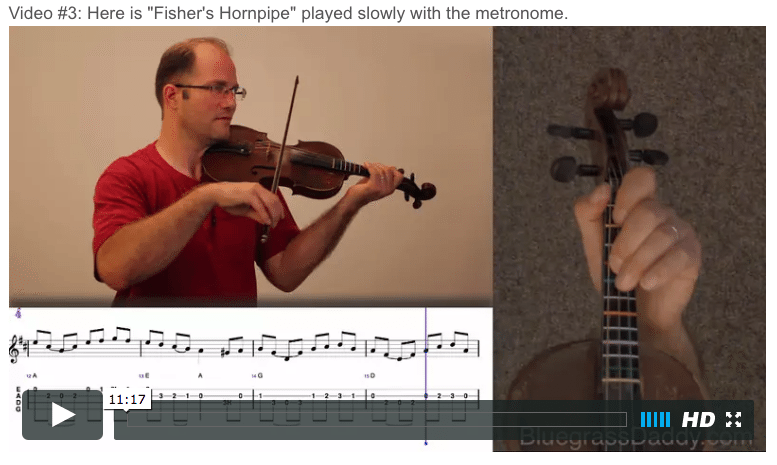 Here is an 18th century tune about/by/for the elusive Mr. Fisher. Or is it Fischer? That’s a great tune! I’ve tried to play it before and it ain’t easy..lol. 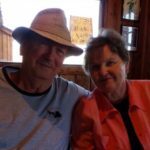 Glad to see a lesson…now, gotta find some time to sit down with this one! Thanks for another great lesson! Lovely rendition of this appealing tune! Your fiddling sounds so sweet, John! Gotta fit this one into my practice even though it’s bit above what I can typically manage. 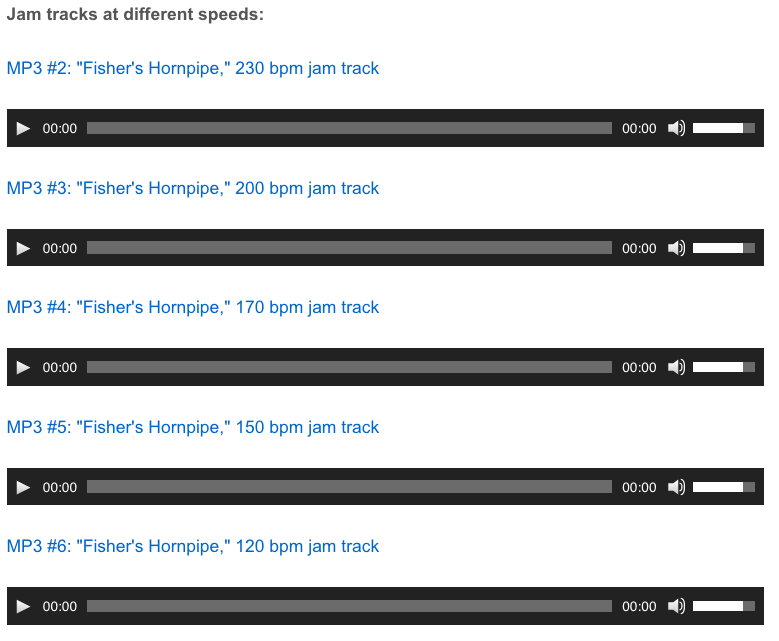 A few of these intermediate songs are sliding in as I pick a pit of ability up from time to time. WONDERFUL MUSIC!!! Thanks all! It is great to hear from you, Justine. Yay! I was just learning this tune! Now that you have a lesson it will be sooo much easier! Thank you!